The GO Energy+Caffeine Gel 75mg builds on the established science of the GO Isotonic Energy gel, the world’s first and only truly isotonic energy gel. This product provides 22g of carbohydrate and 75mg of caffeine per gel. Ideal for high intensity races and long, tough days on the road. Caffeine has been repeatedly shown to improve performance by lowering your perception of effort by providing a boost just when you need it. GO Energy+Caffeine is clean in the mouth and easy to digest. For when you want an energy boost, but want the benefits of caffeine too. Use before or during sport for added physical and mental focus when you want to get an edge. Consume 1 gel 1 hour before exercise for high intensity, short duration events to ensure the body starts with elevated caffeine levels. In longer duration events consume no more than 2 double caffeine gels per day. Ensure you keep hydrated. This product is not intended for children, under 16’s or pregnant women. Caffeine acts centrally on the brain to lower the perception of effort, which is particularly noticeable in longer events. In distance events over 90 minutes, mental tiredness as well as physical fatigue plays a large role in determining performance as the event progresses. Caffeine can help to maintain physical performance in this situation. Depleting your carbohydrate stores during exercise is one of the major causes of fatigue. 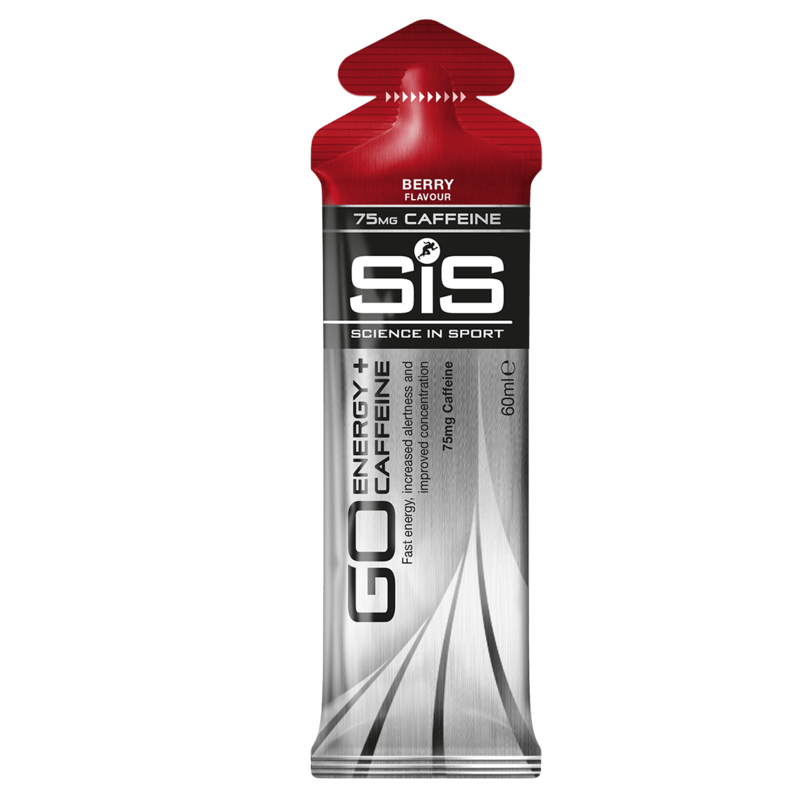 Delivering the additional carbohydrate provided in SiS Energy+Caffeine Gels during exercise can help improve performance, race times and delay the onset of fatigue. 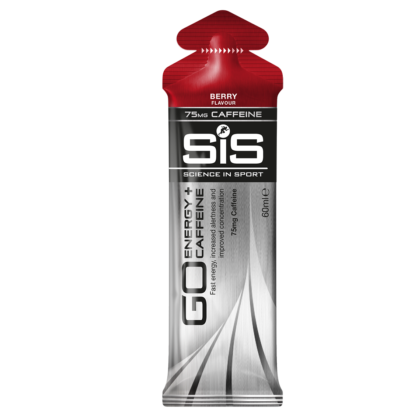 SiS GO Energy+Caffeine Gels are triple tested under the Informed Sport Evolved Certification program. This approach involves the testing of all raw materials, twice annual manufacturing facility testing and finished product testing. The SiS GO energy + caffeine gel is not isotonic. The added caffeine increases the concentration of the gel. Want to receive Exclusive Offers? Sign up here!